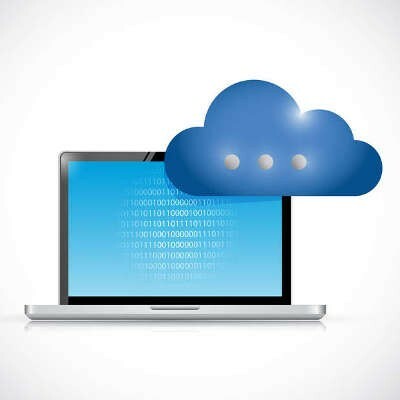 With cloud computing on the rise, more businesses than ever before are taking advantage of great new tools that allow them to get the leg up on the competition. With virtual technology services at their disposal, they are completely changing the way that they approach computing, and the best part is that these services are affordable even for smaller organizations with limited budgets. Here are three of the best ways your organization can implement virtualization solutions.